A spiritual soul allergic to stereotypes on an eternal quest to collaborate with creative minds, often doing things no one asked for. My Art Practice draws from the concept of 'Power' as tangible and intangible manifestations of reality. 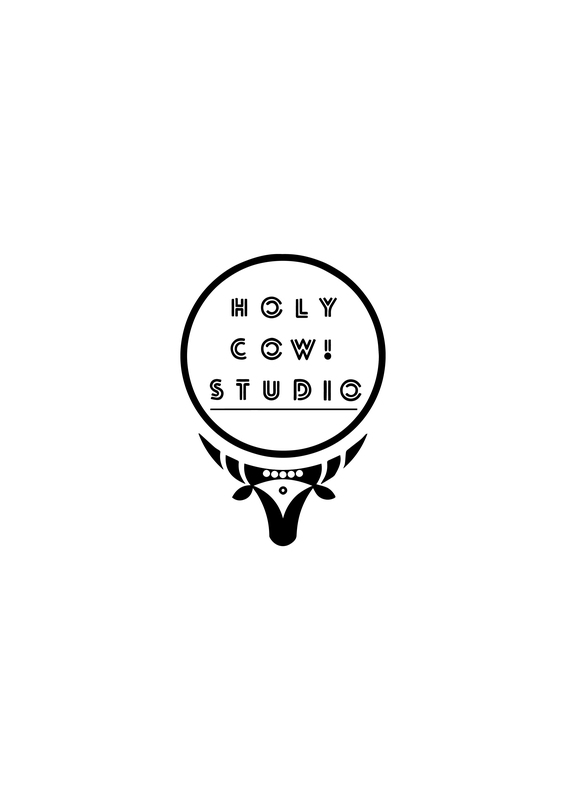 Experimental Media Artist | Independent Curator | Architect | Founder, Holy Cow! Studio. Bangalore.